PLEASE NOTE ~ Due to ongoing development work on the TNBA Membership Processing Program, between the hours of 11pm and Midnight (PST) , this website may be subjected to being turned off and unavailable for brief periods for maintenance purposes. It is recommended that during the times of 11pm and Midnight (PST) that users limit themselves to only view existing information and that no new data entry or editing of information be performed during those times to avoid any possible loss of data. 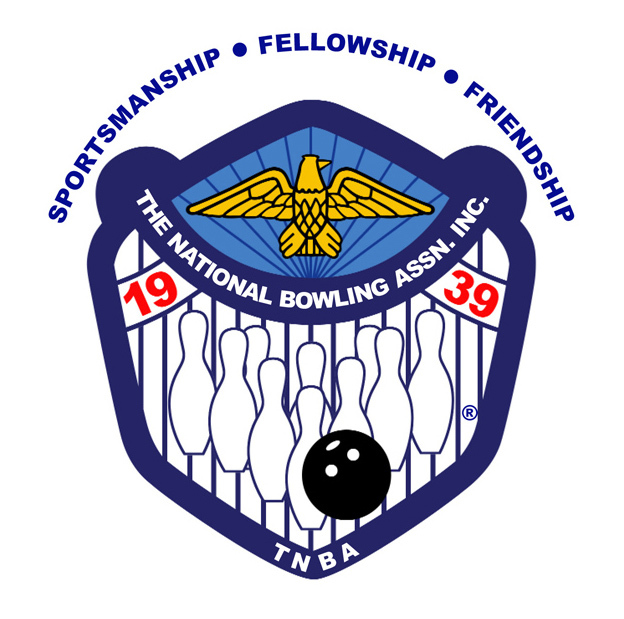 © 2019 - The National Bowling Association, Inc.